From thriving, to dying, and back to thriving: Collin Creek Mall is finally set to receive its much needed transformation. 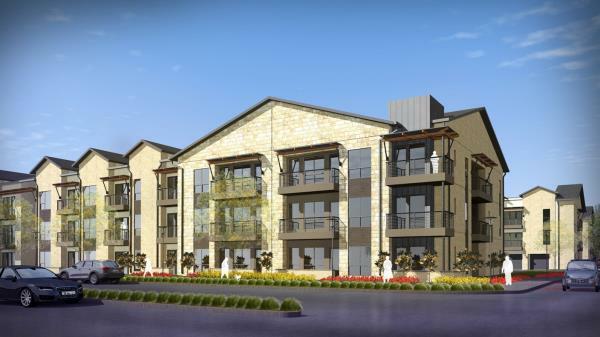 The City of Plano has worked amicably with developer Centurion American to create a new master plan including rezoning for single-family, multi-family, office, and retail space. In a unanimous vote earlier this week, these plans were approved with a high probability of approval from the entire city council. 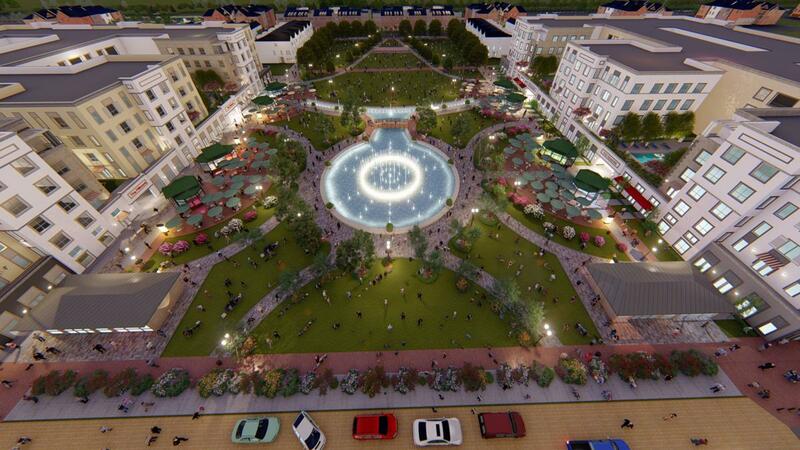 You can expect 3,100 residential units, walking trails, water features, and outdoor entertainment and dining space. Centurion American also developed Mercer Crossing in Farmers Branch with a similar concept. CA will be hyper-focused on connecting each phase within the development by parks and trails, in order to foster a sense of community and a place to live, work, and play without having to drive or call for an Uber. 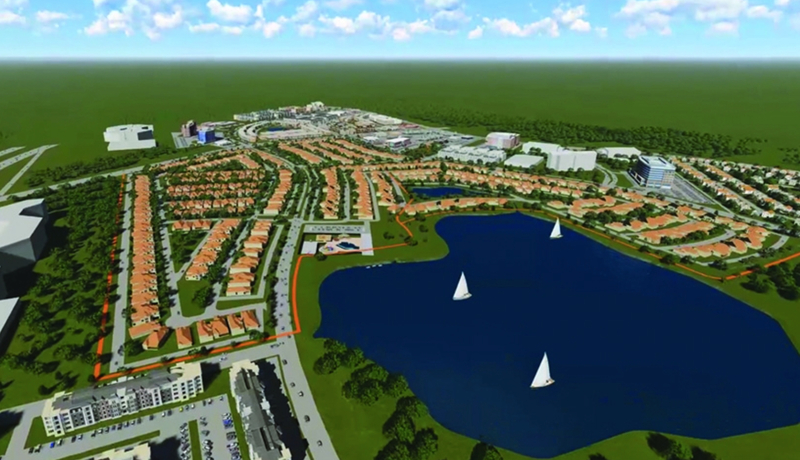 Development is expected to begin July 2019 and to be completed in three phases. Long-time Plano residents are excited to see the revitalization of Collin Creek and have high expectations of the development. With the proven success of Legacy West and Centurion American’s proven track record development and redevelopment, Collin Creek is sure to be the premier neighborhood of East Plano. Is Single Story Living the New Norm in Dallas-Fort Worth?